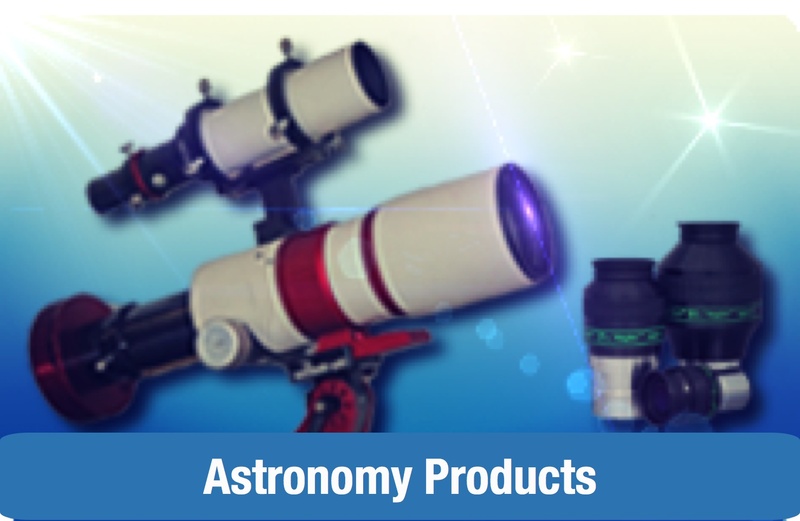 Thorough assortment of choice 1.25" astronomy accessories let you get the most out of any telescope - and save compared to buying items separately! Elevate your telescope-s performance potential with our Orion Premium Telescope Accessory Kit. 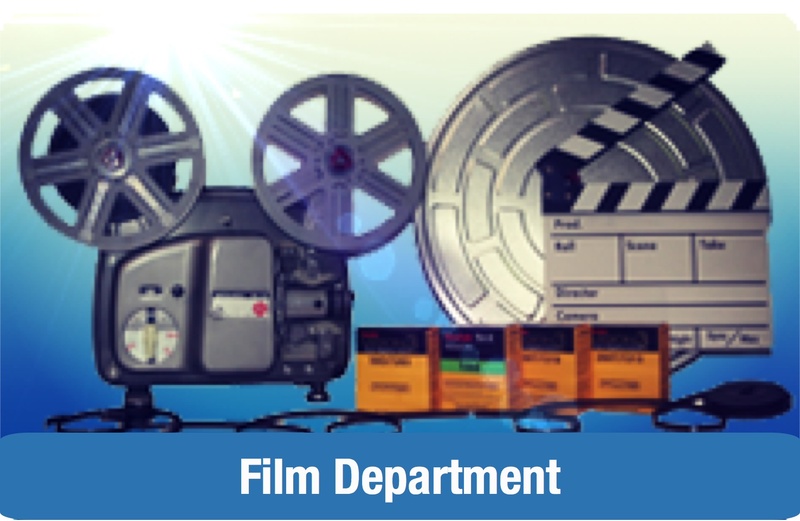 This comprehensive set of quality accessories will greatly enhance the abilities of any telescope. Accessorizing your telescope with a variety of quality eyepieces, eyepiece filters, and a good Barlow lens significantly increases the versatility of any telescope. Having different focal length eyepieces and a Barlow lens lets you view at different magnifications through your telescope, while using filters on the aforementioned eyepieces help to enhance specific features of lunar and planetary targets. With our Premium Telescope Accessory Kit, you-ll receive twelve 1.25" accessories in a foam-lined hard carry case to help you get the most out of each evening spent with your telescope. Using different eyepieces enables you to "zoom in" on details with low focal-length high-magnification eyepieces to view, for example, a specific cratered region of the Moon. Conversely, using moderate to long focal length eyepieces provide a wider field of view to take in larger swaths of the night sky to view, for example, the entire disk of the full Moon, or a wide-field open star cluster or gaseous nebula. Five Sirius Plossl eyepieces are included to provide a comprehensive variety of viewing magnifications. Plossl eyepieces feature four-element optics that are multi-coated and a pleasantly wide 52° apparent field of view (43° for the 40mm eyepiece). The 40mm focal length eyepiece will show a very wide area of sky in most telescopes. The 17 and 10mm eyepieces provide a moderate viewing power for taking in more detail on target objects. 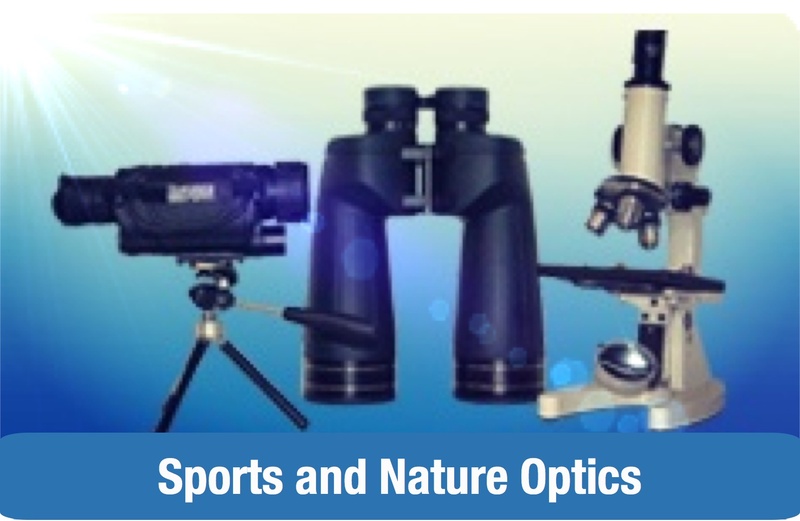 The high magnification 7.5mm and 6.3mm Plossl eyepieces yield very high viewing powers. The included Shorty 2x Barlow doubles the magnifying power of any 1.25" eyepiece used with it, providing an easy way to effectively double the number of magnification options at your disposal. The Shorty-s 2x amplifier lens is an achromatic glass doublet that is multi-coated with anti-reflection coatings to ensure excellent light transmission. The machined and anodized aluminum housing is internally baffled to eliminate unwanted reflections and increase contrast, and features filter threads to accept any 1.25" Orion eyepiece filter. A neutral density Moon filter reduces distracting glare during brighter phases and optimize contrast of lunar landscape features. 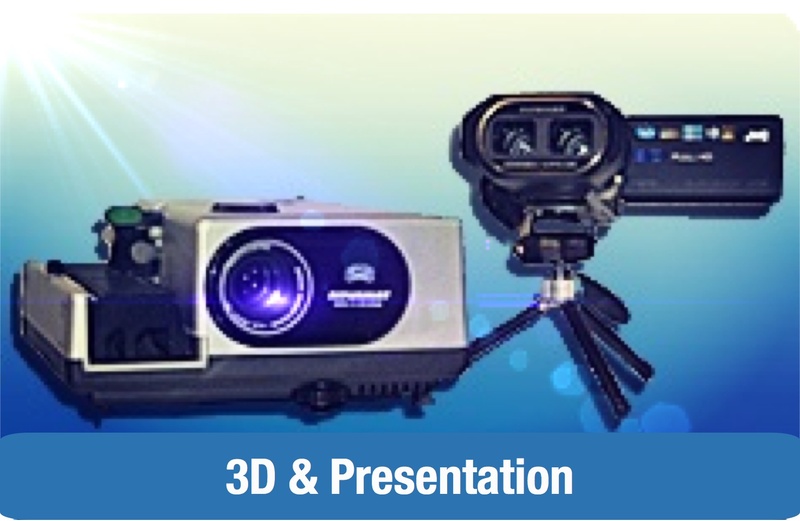 Not only will you see more surface features, but you can study them in greater comfort. This telescope filter reduces irradiation, which is the distortion at the boundary between light and dark areas, such as along the lunar terminator. 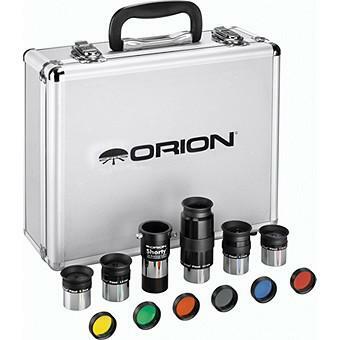 The Orion Premium Telescope Accessory Kit includes an aluminum carry case with a custom die-cut foam interior designed to keep all accessories organized, secure, and ready for use. The carry case measures 12.5" x 11.5" x 5.5" and weighs 4.7 lbs. with all the included accessories stowed safely inside. Every telescope deserves a thorough set of accessories, and every amateur astronomer deserves to enjoy the enhanced views a complete set of accessories provide. With an Orion Premium Telescope Accessory Kit, you and your telescope are sure to get the most out of every clear evening. Dimensions 11.0 in. x 12.0 in.